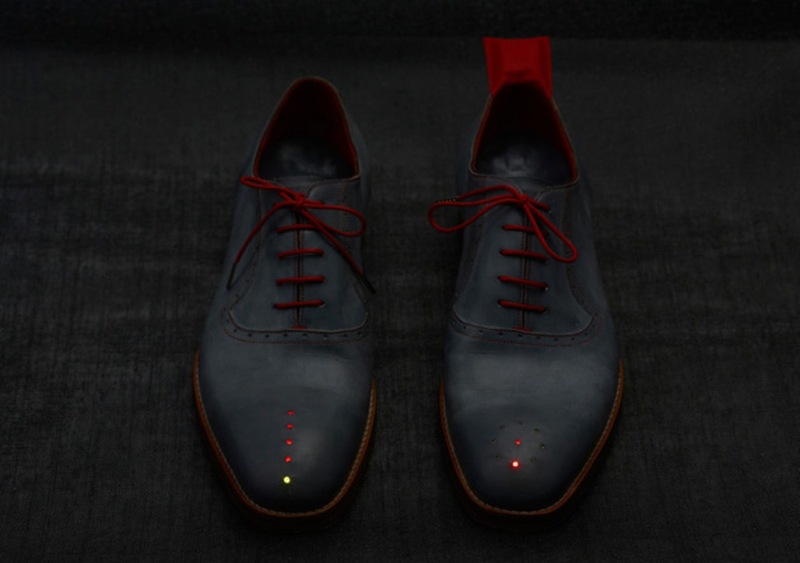 No Place Like Home GPS shoes « Adafruit Industries – Makers, hackers, artists, designers and engineers! Dominic Wilcox’s No Place Like Home GPS shoes via BookofJoe. 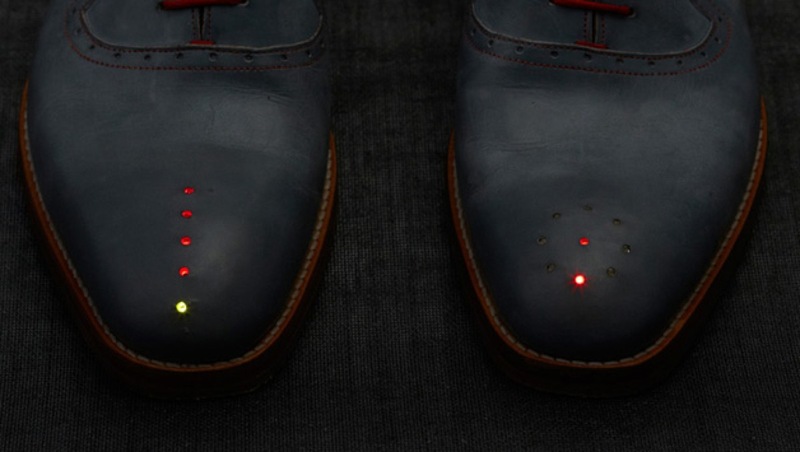 Dominic Wilcox In order to create the fully functioning prototype shoes Wilcox worked with interactive arts and technology expert Becky Stewart and local Northampton shoe maker Stamp Shoes to create the bespoke leather shoes.